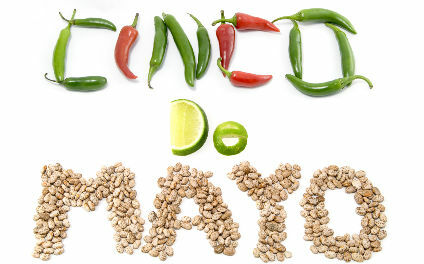 Cinco de Mayo is just a few days away! Personally we celebrate Cinco de Mayo here in the Allen household every year. It brings up back home to Arizona a little bit. So this year, why not make it even healthier and enjoy great tasting foods. I know that the salmon is marinated in a sweet marinade with honey, but the salsa topping totally covers taste of seafood for me enough that I will EAT IT! 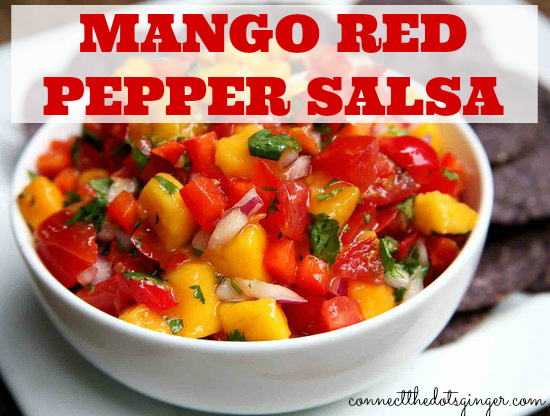 So check out this mango red pepper salsa I found that is pretty close to it. This would be great on top of chicken or salmon as tacos! Serve with brown rice with some fajita seasoning on top and some black beans too for a super healthy, yummy dinner! Serve with chips, or on top of tacos!